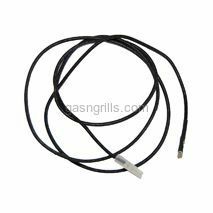 Grill Mate 47" Wire with Female Spade and Male Square Connectors for use with Battery Powered Spark Generators. 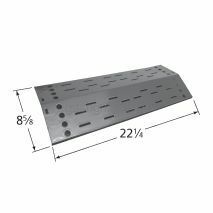 Fits Grill Mate Gas Grill Models: B2618-SB. 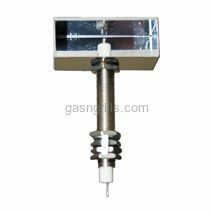 Grill Mate Electrode with Collector Box. Fits Grill Mate Models:coming soon. 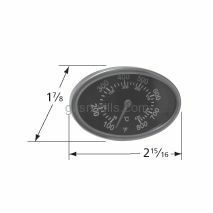 Grill Mate Gas Grills Replacement Probe-Mounted Heat Indicator. 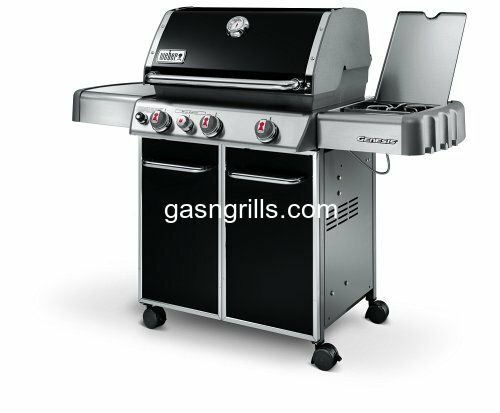 Grill Mate Spark Generator with 2 Outlet. 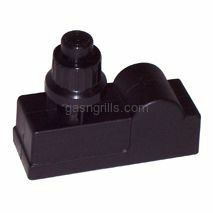 Fits Grill Mate Grill Models: B2618-SB.